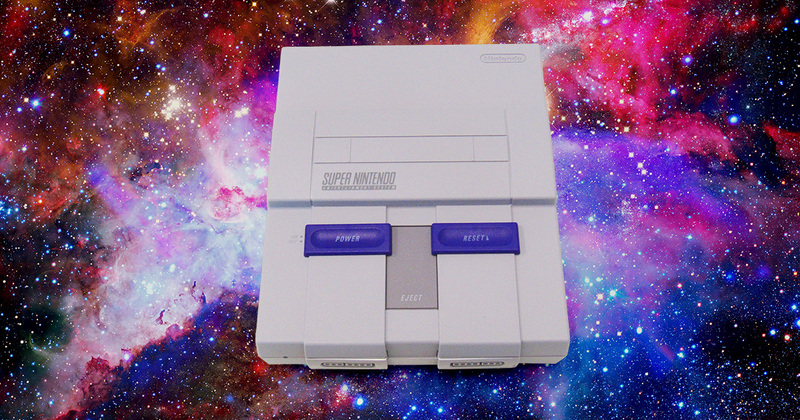 If everything you know about Super Nintendo comes from the SNES Classic Edition, you&apos;ve only started to scratch the surface of the console&apos;s awesome history. 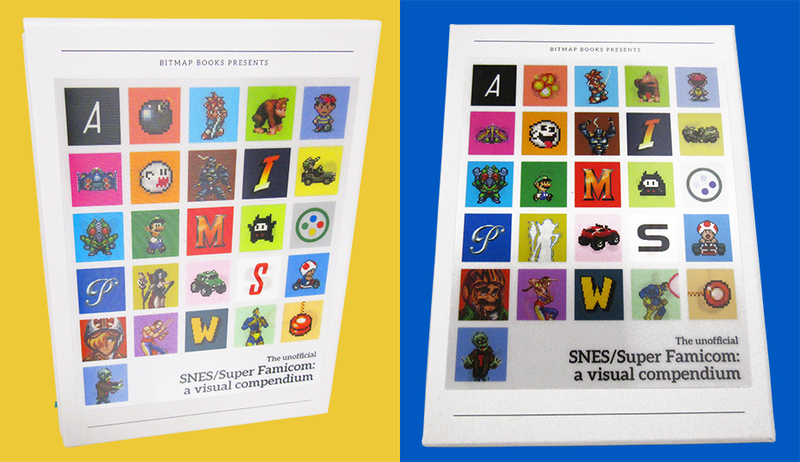 The Unofficial SNES/Super Famicom: A Visual Compendium can help. 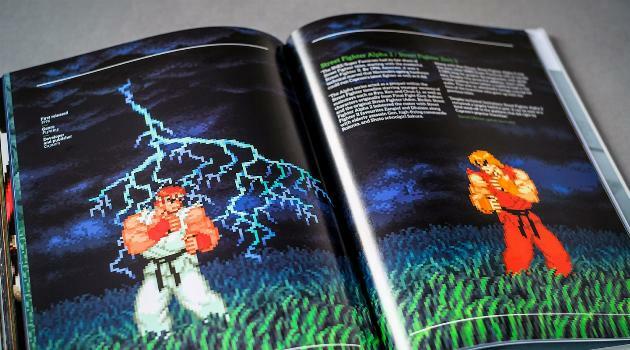 It&apos;s the latest release from Bitmap Books, a U.K. company specializing in beautiful volumes about classic video games. Last year, we reviewed their book about the Nintendo Entertainment System. This year, they gave us a copy of their book on Super Nintendo (called the Super Famicom in Japan), and we have to say we&apos;re fans. Even before you slip the book out of its protective cover, you get a dose of retro video game flair. 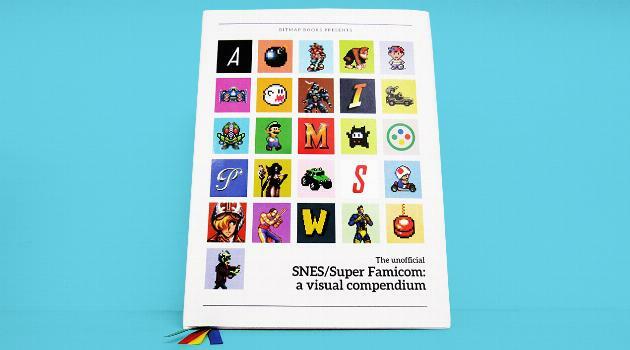 Like Bitmap&apos;s other books, this one comes with an awesome holographic cover featuring iconic characters from Donkey Kong Country, Earthbound, Super Street Fighter 2 and more. 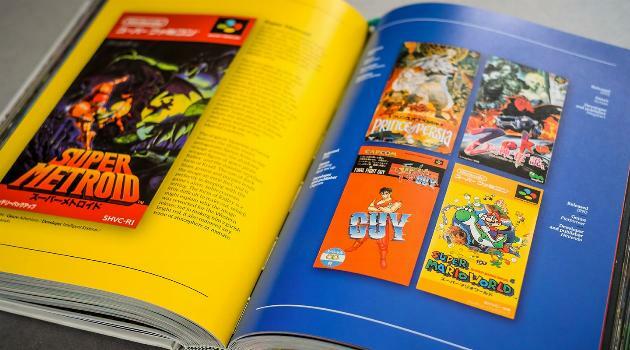 Inside are 540 pages of perfectly curated video game art and history, including interviews with game creators, journalists and long-time fans, plus existing quotes from Nintendo legends, including Shigeru Miyamoto and Yoshio Sakamoto. While it&apos;s not meant to be an encyclopedia of every Super Nintendo game detail ever, it&apos;s a great broad-strokes look at the console as a whole. If you&apos;re a casual fan of the console, this book will be filled with games here that you&apos;ve never heard of, and taking a quick look at the graphics and reading the quick summary will help you broaden your gaming horizons. If you&apos;re just learning about the system due to the SNES Classic Edition, get ready to have a lot of knowledge dropped on you. 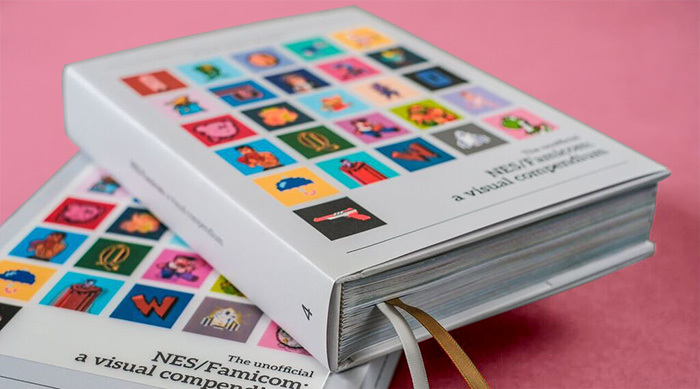 The book also has colorful foldouts for some of the generation&apos;s bigger games, complete with massive depictions of the old-school pixel art and extra insights into the games and their origins. It also features sections on some of the most iconic movements of the SNES, from a gaming controller revolution that came as a result of the Super Nintendo&apos;s innovative design, and shoulder buttons to the legions of video game magazines dedicated to the console in its heyday. It also goes in-depth into homebrew games, in which the basic elements of the game are repurposed into incredible fan-made games with new levels, gameplay elements and exploits. We particularly love the pages and pages of brilliant box art in the book. Back in the days of 16-bit character animations in backgrounds, these painted boxes really helped players fill in the blanks with their imaginations, making the games fuller than the pixels themselves could ever depict. 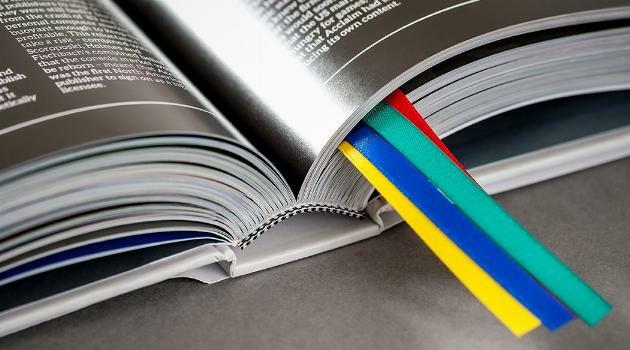 So you don&apos;t lose your place, the book also has four colorful ribbons streaming from its spine in red, yellow, green and blue, replicating the bold color scheme of the Super Famicom in Japan. In addition to looking really cool, these ribbons serve as a bookmark, so you can technically keep your place in four places at once. And this is one big book. Even casually leafing through it to look at all of the great images and read only the descriptions that pertain to your favorite games can easily take an hour. We imagine reading the book from cover to cover would take an entire afternoon—but it&apos;d be totally worth it. 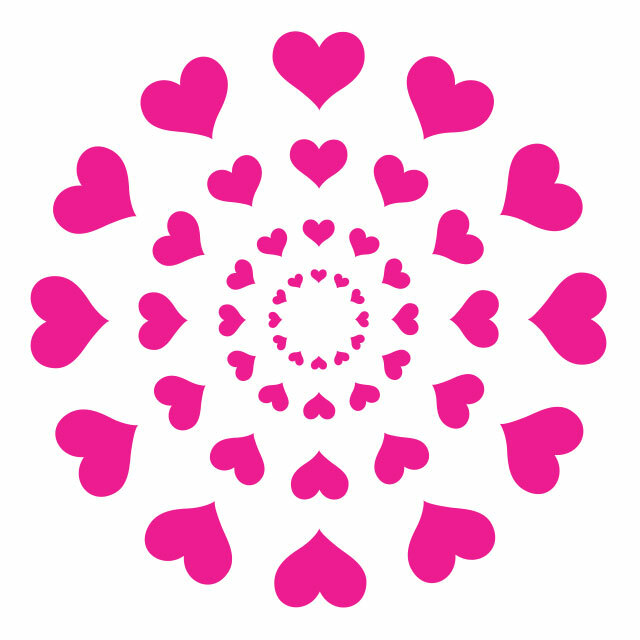 If you&apos;re eager to get your own copy, visit the official Bitmap Books website. The paperback version retails for £24.99, while the hardcover is £29.99, plus £11 shipping to the U.S. You can also buy a PDF of the book for £10 if you want to save some cash. 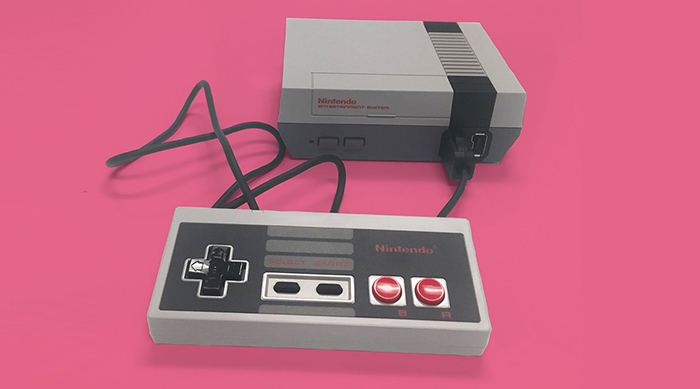 If you love classic gaming as much as we do, click HERE to read our ranking of all 21 games on the NES Classic Edition.